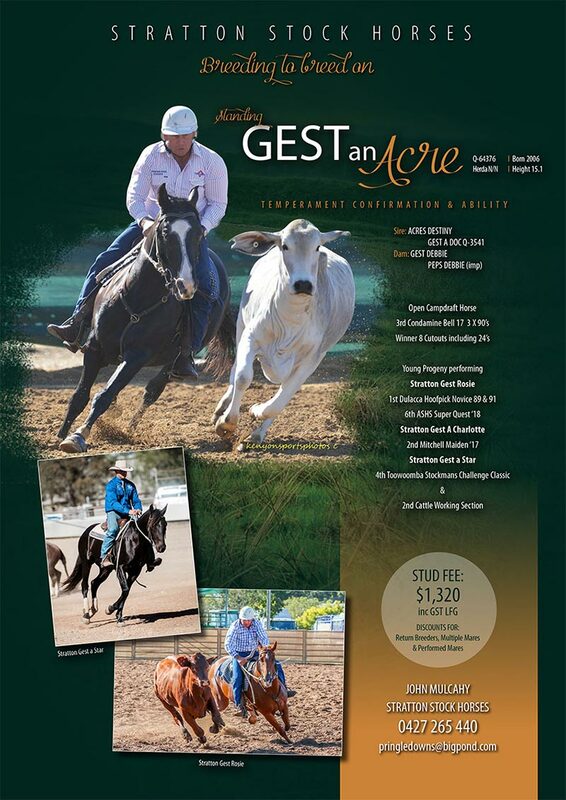 By Acres Destiny and from a mare with very different bloodlines from those seen extensively in the industry at present, Gest An Acre is a stallion that offers something different, yet special, to the campdraft industry. 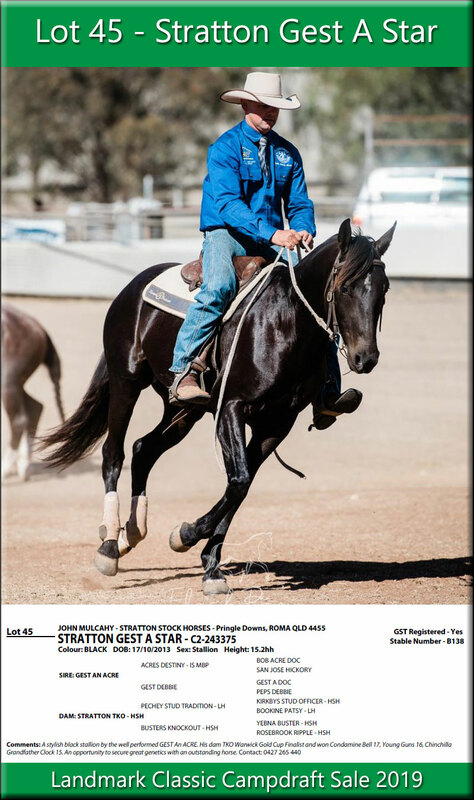 The Heritage of Stratton Stock Horses started back in 1970 with the purchase of “Yebna Station“ and its work horse plant. With the need for more mustering horses, the best mares were selected and bred to a thoroughbred stallion FLASH OF GOLD (Test Case NZ). From this breeding a colt foal (YEBNA BUSTER) was selected to become the station sire. 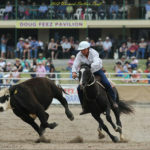 Yebna Buster was joined to the best of the mares in the station mustering team. These mares were mostly 1st cross Arab with some thoroughbred infusion. 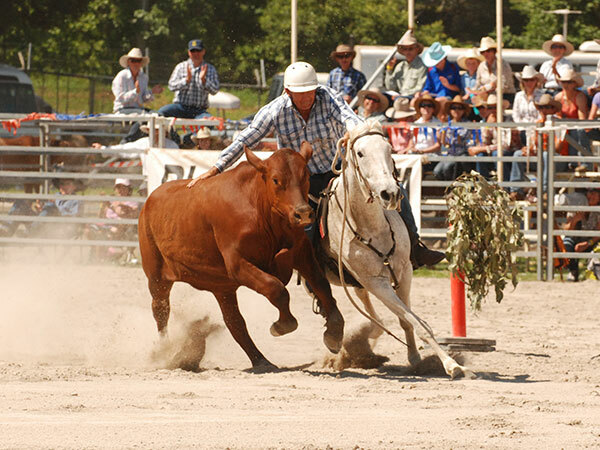 Yebna Buster is now featured in the book “Forty-Two Years of Elite Campdraft Breeding”. 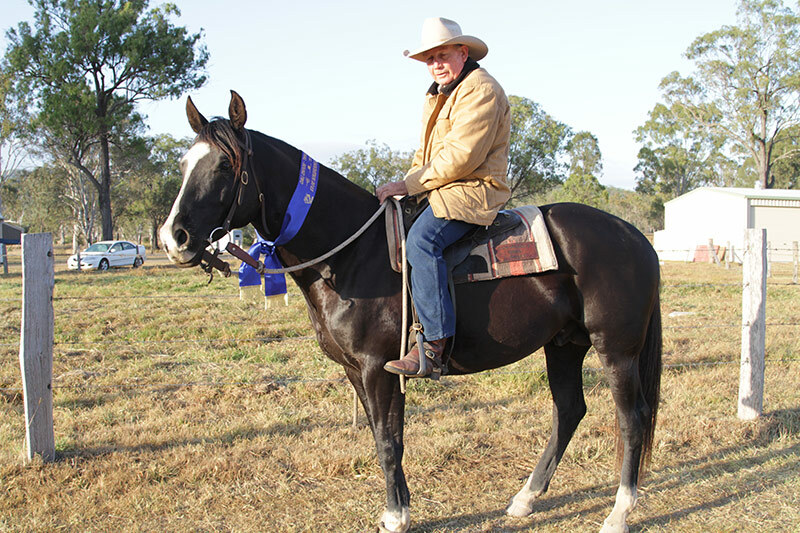 He won 9 campdrafts including 1987 Condamine Bell. 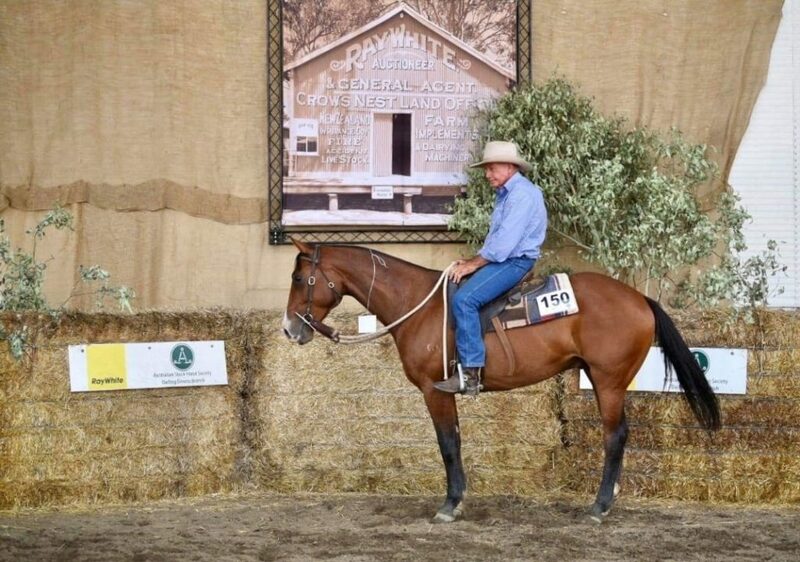 John Mulcahy won the 1990 ACA Champion Rider on Yebna Buster and his progeny. 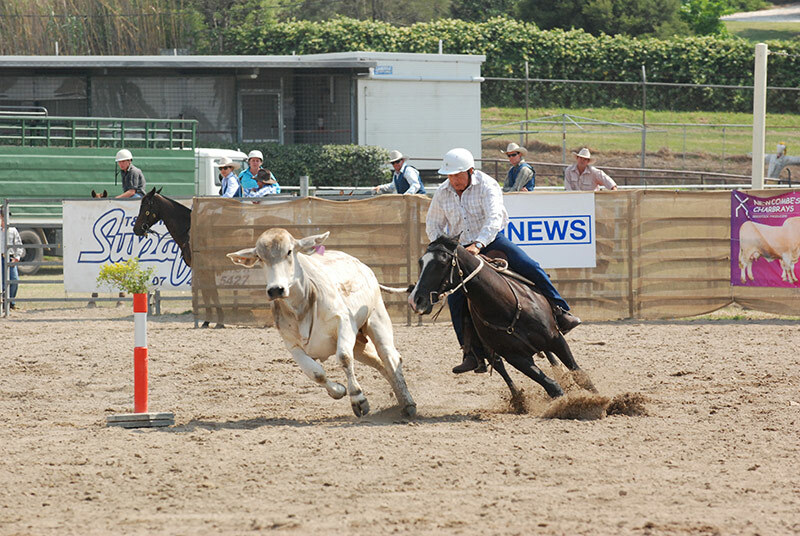 From this breeding, champion campdrafters were produced. 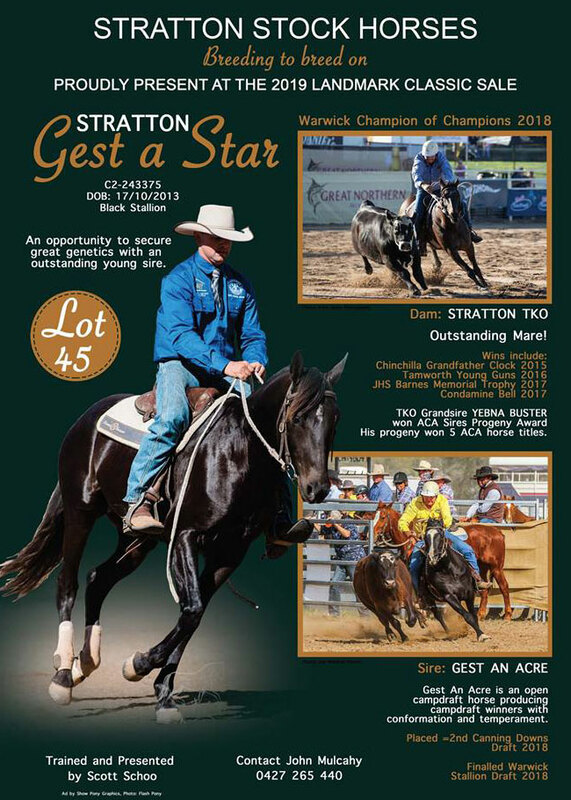 In 1991 the property “Stratton” was purchased and this name was registered as the stud prefix. 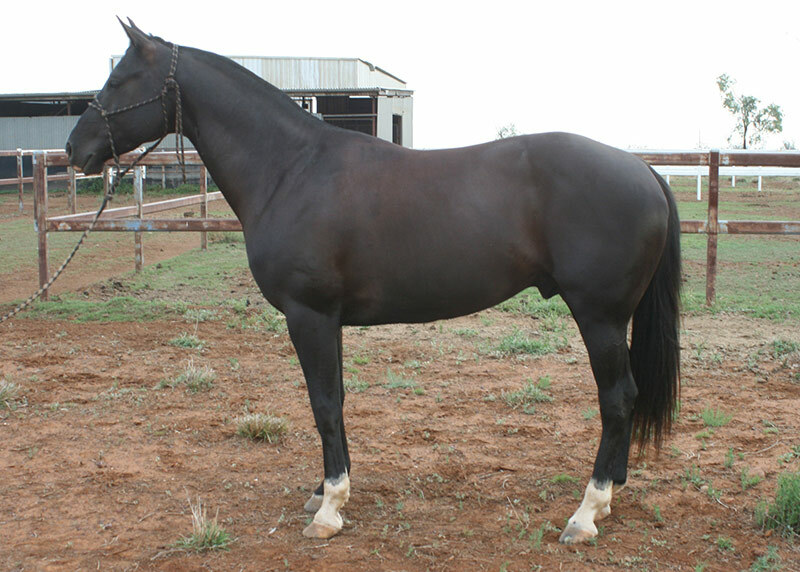 Yebna Grace had 5 foals (by different stallions), all of which were campdrafting at one time. The best known ones are Stratton Baywatch and Stratton Gran. 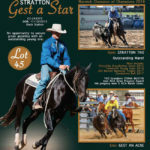 After the years of breeding to outside stallions, Stratton Stockhorses purchased the Quarter Horse stallion Gest an Acre in 2010. 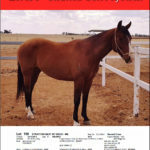 He is by the champion sire “Acres Destiny” out of a proven mare line in Gest Debbie. He will be joined to our well performed mares in Stratton Gran, Stratton TKO, Corvale Sapphire, Stratton Rugged Beauty. 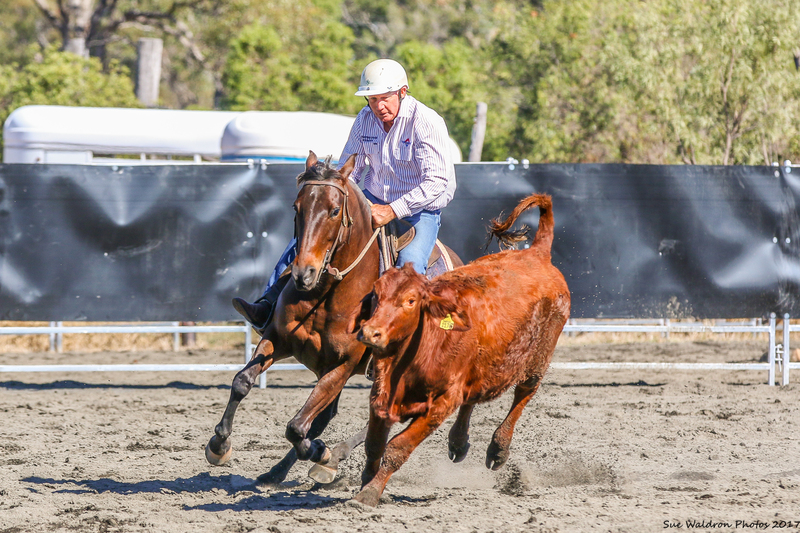 With selective breeding, Stratton StockHorses are breeding horses that will perform well in the arena as well as horses for everyday work. Hence our slogan of BREEDING TO BREED ON. 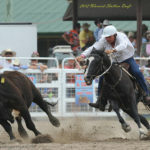 Since joining the Mulcahy stable, Gest an Acre has excelled in the campdrafting arena. 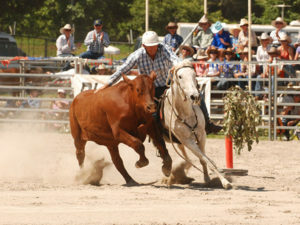 He experienced a long delay in getting to his first start due to a severe foot injury sustained in a paddock accident. 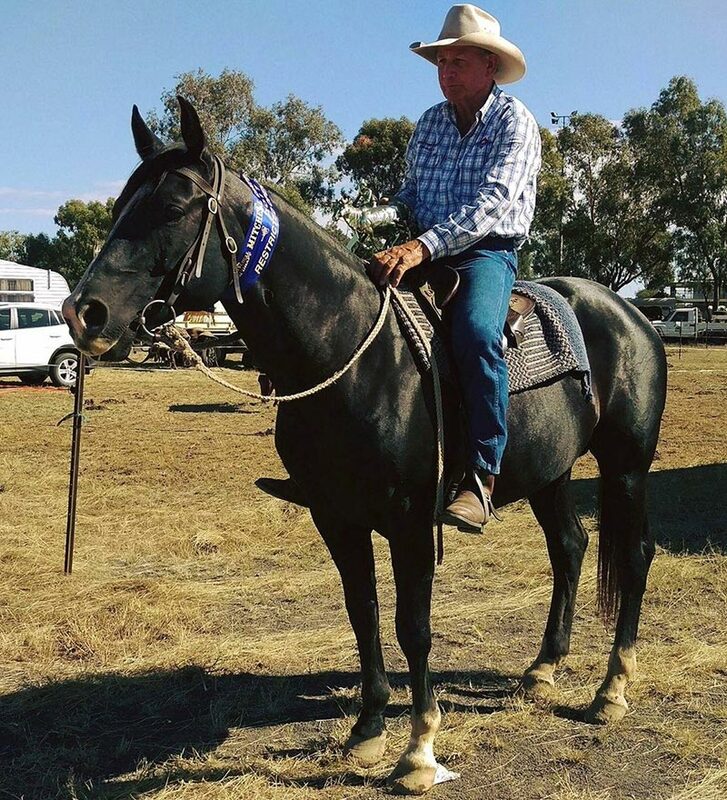 It was feared this injury may have ended his career before it started, however dedicated nursing from John and Sandy resulted in him having his first start and his first win at the Taroom Golden Horseshoe 2012. Tabulum Restricted Open – 1st. Mitchell Restricted Open – 1st. 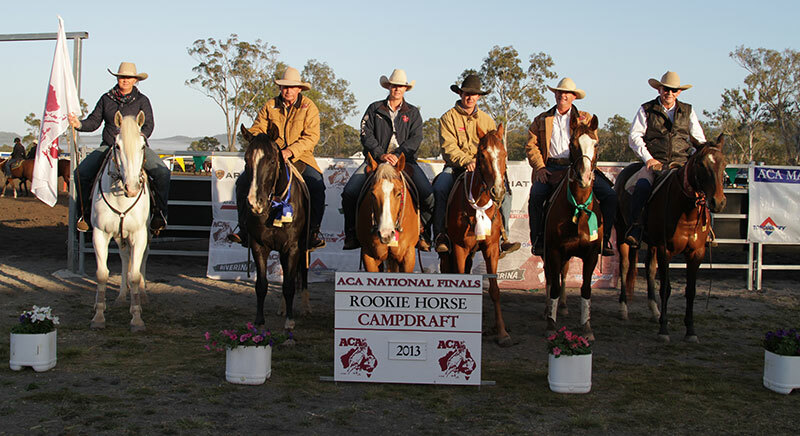 Gest An Acre was the leading Champion Cutout Horse for the ACA Southern Zone and third overall. 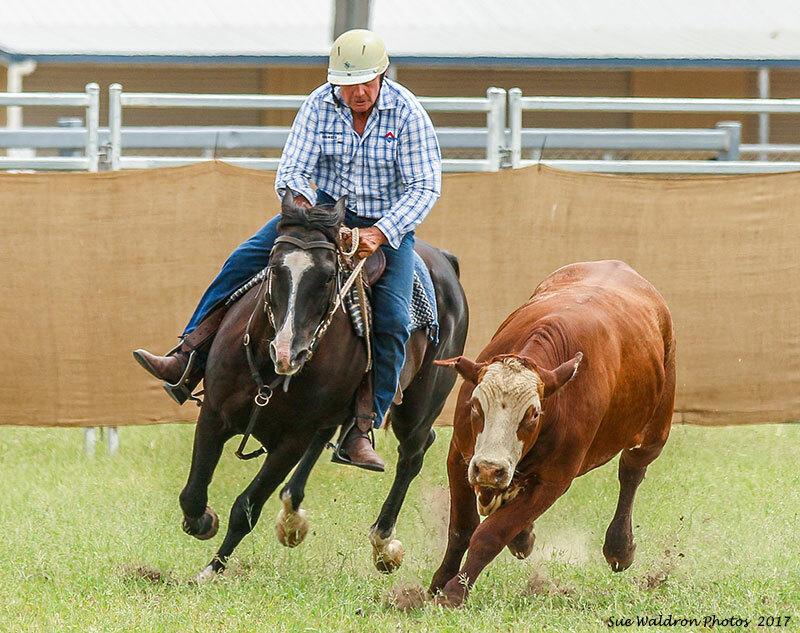 After winning the Wandoan Novice in October 2014 Gest an Acre became an Open Campdrafter. 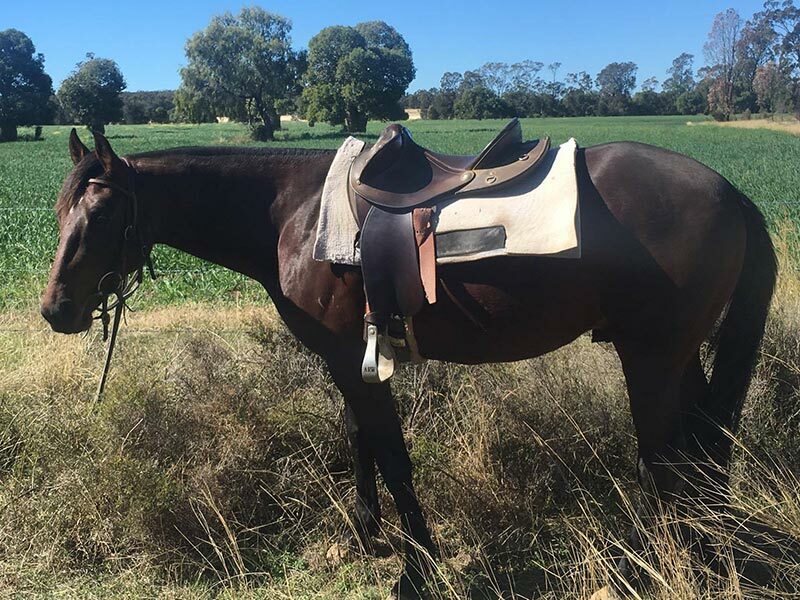 Having won 4 Novices and a Ladies he was ready for the challenge of Condamine, Chinchilla and Warwick. Finished 6th in the Open Draft. Roma Golden Hobbles Novice – 1st 92/92. Winner Cutout 24. 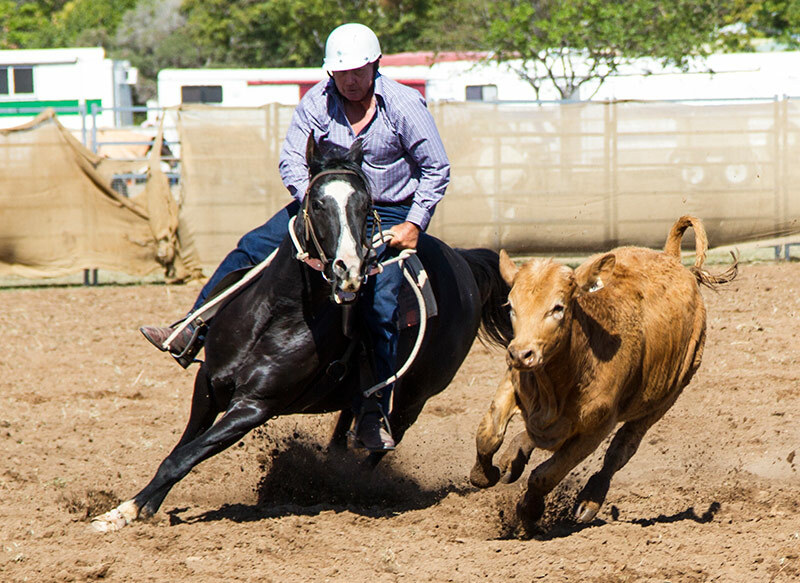 Wandoan Novice – 1st. 91/90. Winner Cutout 23. His first 6 months of drafting culminated in a very successful trip to Chinchilla and Warwick. 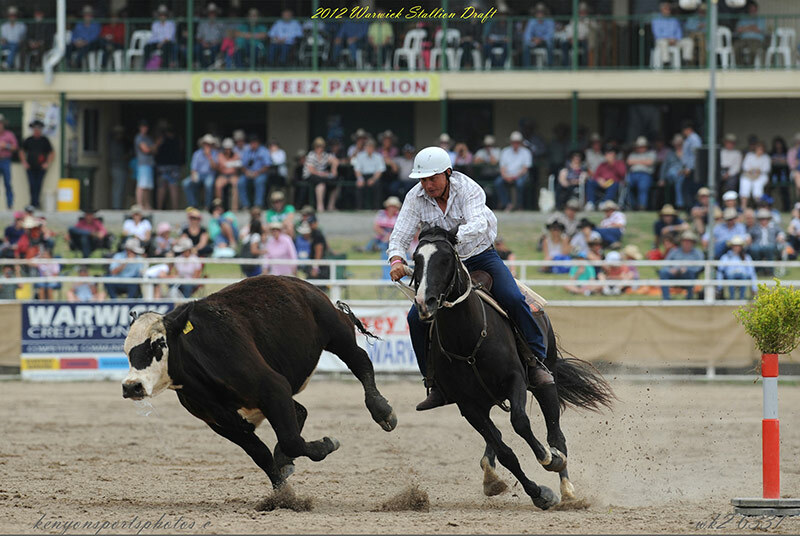 He finalled in the Novice at Chinchilla, made the second round of the Gold Cup after scoring 89 in round 1 and placed in the Stallion Draft. 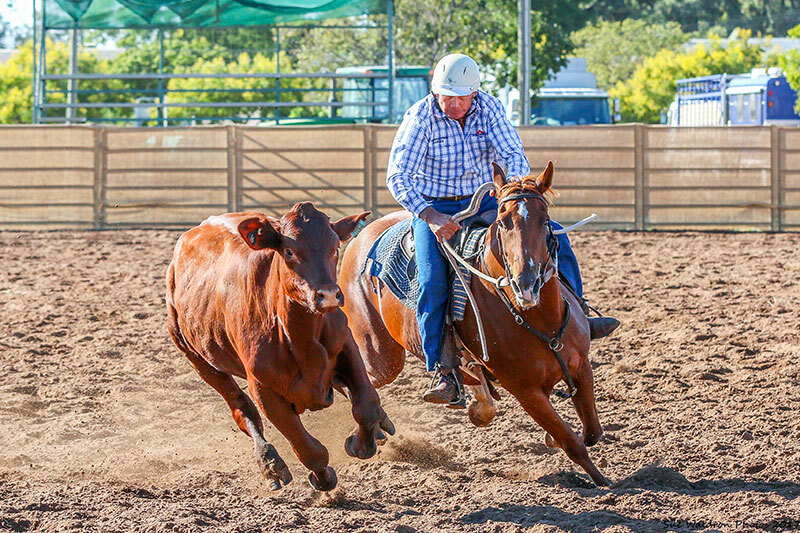 2017 saw Gest an Acre’s progeny entering the campdraft arena, they started well and have continued to go very well, Top scoring and placing. Just broken in and going great. Tooloombilla Maiden B draft – Top scored with 85. 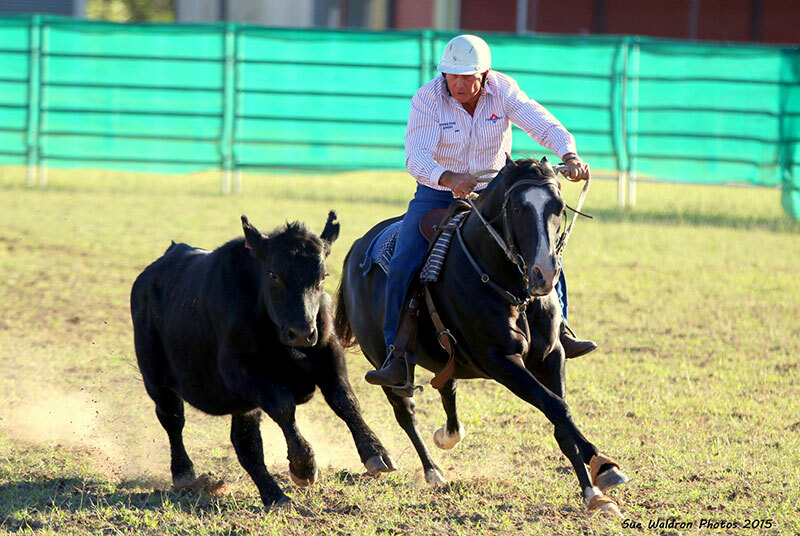 With renewed vigour for being at the pinnacle of Campdrafting, John Mulcahy decided to find a stallion worthy of offering something different, yet special, to the campdraft industry. 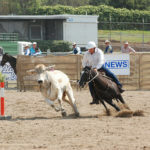 John and his wife Sandy moved from Stratton to Pringle Downs, Roma, and with this move came some spare time that John decided to channel into campaigning and standing a new, exciting, young stallion. After an extensive search he found Gest an Acre a young colt is by Acres Destiny and from a mare with very different bloodlines from those seen extensively in the industry at present. 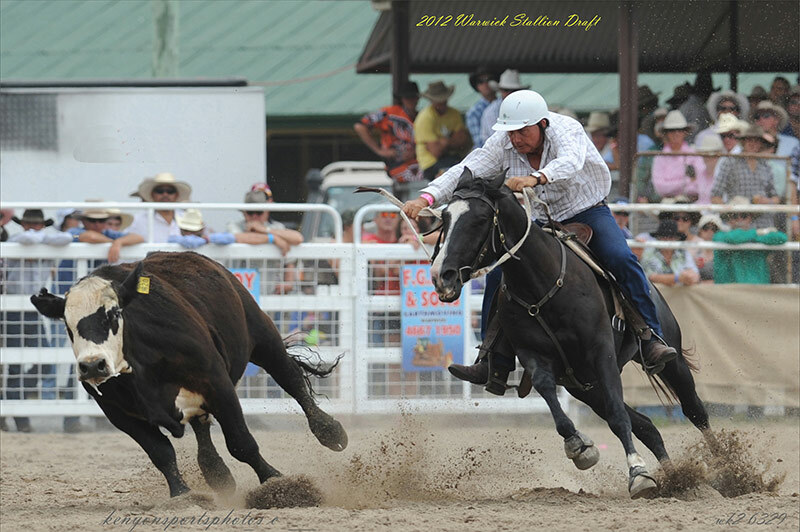 Gest Debbie and Smart Little Lena are both out of Peppy San mares. 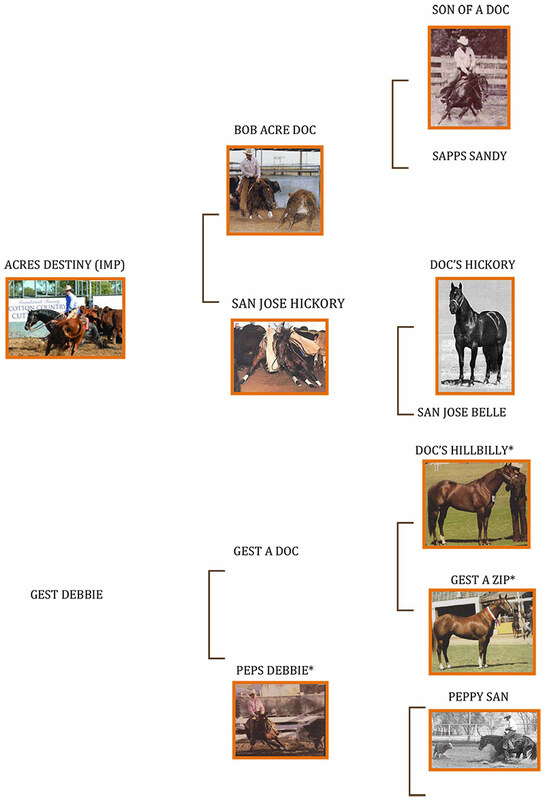 Also, as Gest an Acre shares some maternal breeding with Acres Destiny, he carries triple crosses of Doc Bar and Three Bars (Thoroughbred) and double crosses of Peppy Belle and Royal King. 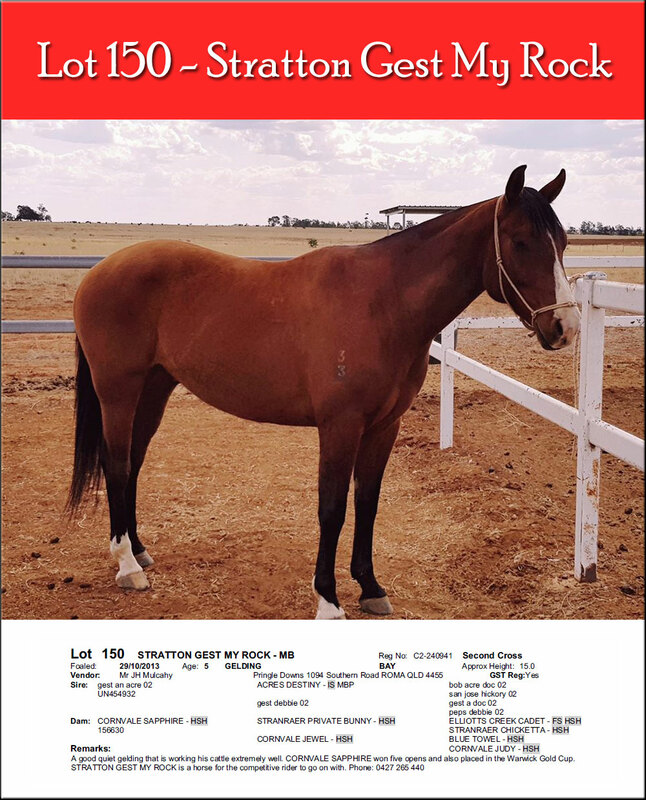 Clicking on the link will lead to the horse’s listing on the Australian Quarter Horse Stud Book register.